Wouldn’t you rather focus on your bottom line? 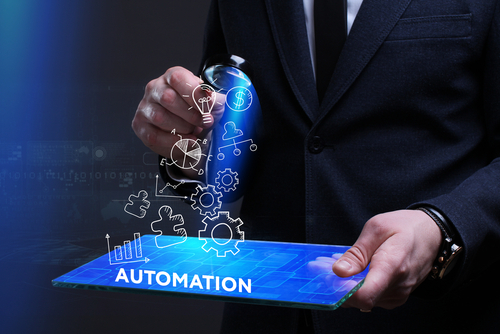 Maximizing operational efficiency sometimes requires you to step back and let go of worrisome micromanagement and tedious but non-value-adding tasks. While billing, payroll and payables processing are necessary functions, these offer no strategic or competitive value to your organization. All they do is take up your staff’s time and energy – energy that can be more productively spent on activities that directly impact your bottom line. It’s time to leave your accounts payable and receivable to a trusted partner. Allowing a capable, trusted service provider to handle non-value-adding tasks such as Accounts Payable (AP), Accounts Receivable (AR), Payroll and other financial processes frees up valuable time and resources so you can focus on the things that directly add value to your business. By leveraging an accounts payable and receivable service provider, you turn your financial processing tasks into a predictable operational expense while avoiding capital expenditures on expensive software and the in-house staff required to operate, maintain and keep them updated. Allsec’s Financial Processing as a Service (FPS) – Bringing OPEX flexibility to your financial processes. Allsec’s Financial Processing as a Service (FPS) adapts to your business processes and not the other way around. We provide comprehensive, end-to-end financial processing services that allow you to transition smoothly from your existing accounts receivable management and accounts payable management systems with minimal disruption to your day-to-day operations. Allsec provides best-in-industry, omni-channel support covering all media – including voice, email, chat and social media – to leading global companies in several business verticals. 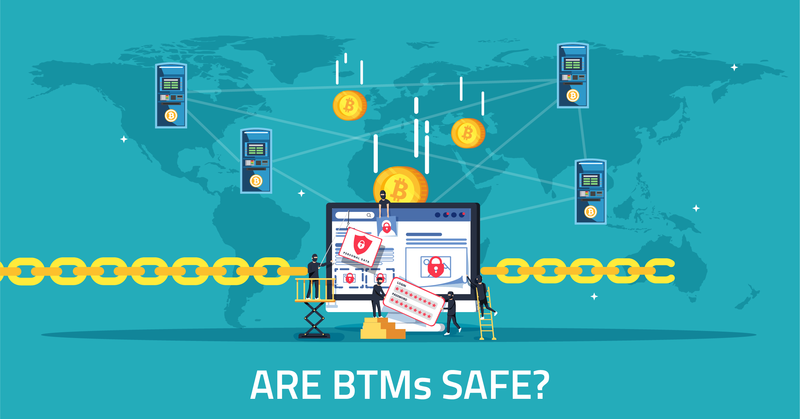 admin2019-01-28T10:58:33+00:00January 28th, 2019|Comments Off on Are BTMs safe?